Looking for a house with income producing potential? This home comes with two rentals! VIRTUAL TOUR must be seen! Zoned Neighborhood Commercial, this property has 2 Store Fronts with plenty of parking in front of the stores. In addition the property has a residential home with 2 Bedrooms and 2 Full Baths. 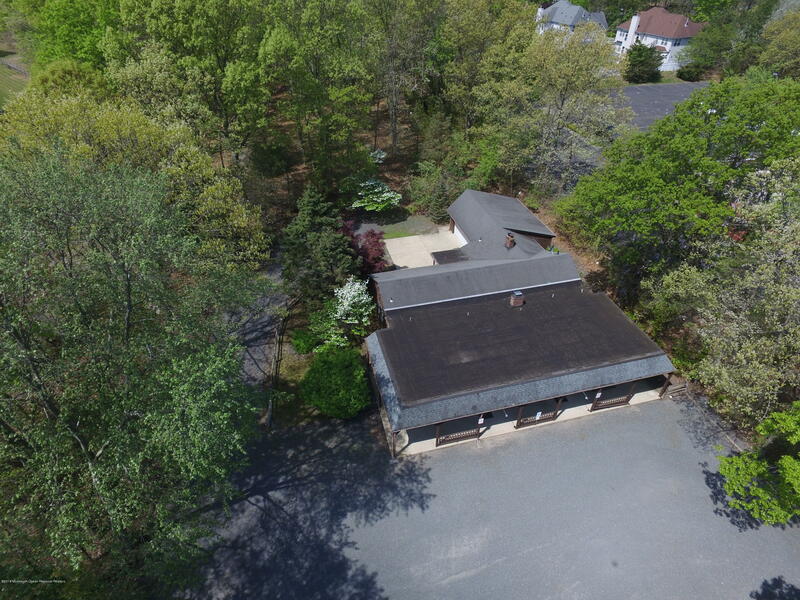 There is a 2 Car garage attached, with a private back entrance with plenty of parking.